Mounting Frames in galvanized steel for a simple, rapid and safe filter installation, usage and replacement. 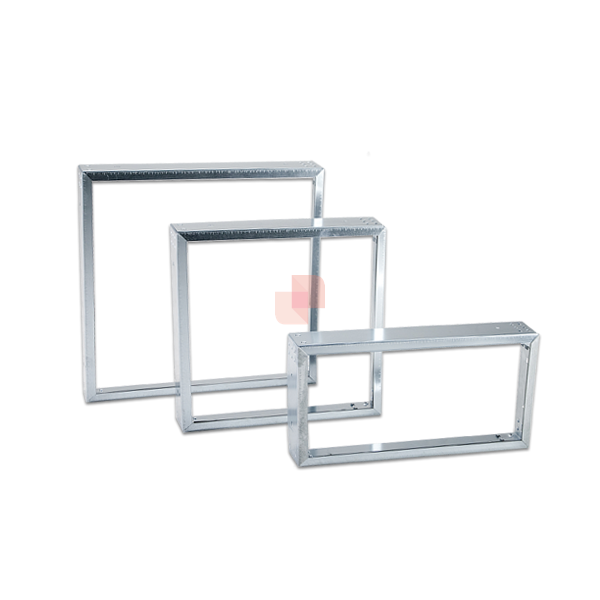 Mounting Frames, Filter Holding Frames in galvanized steel designed specifically for the installation of air filters, HVAC filters. 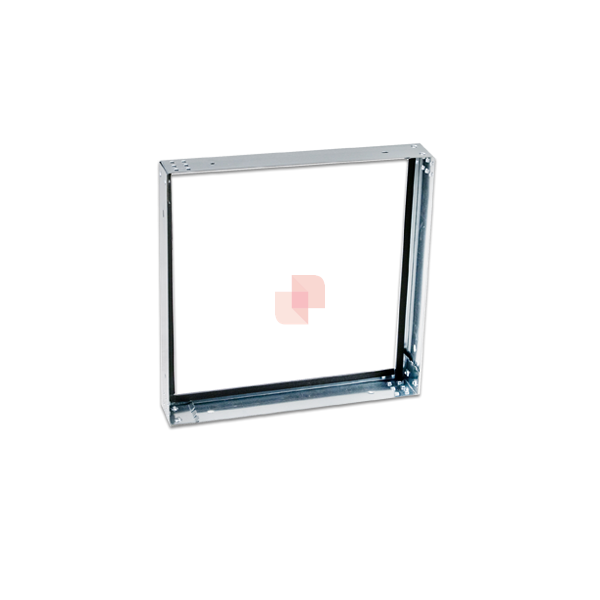 These Mounting Frames are an ideal support, robust and ergonomic, to position correctly the filter elements and retain the filters firmly in place during operation. 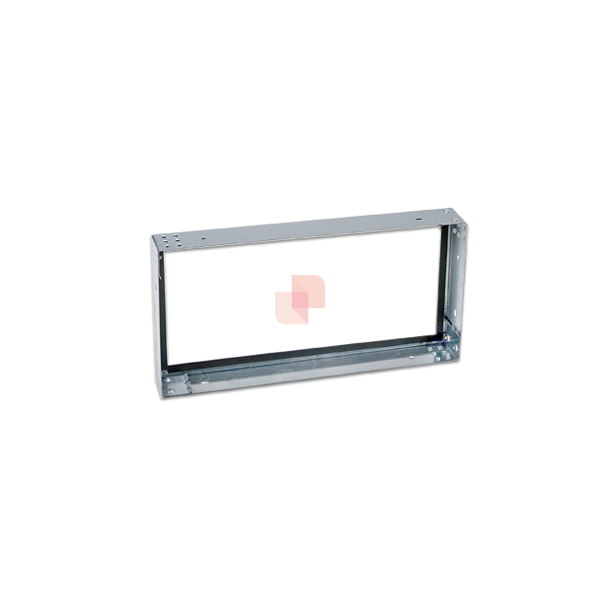 Simple to install with sealing gasket and mounting screws, the Filter Holding Frames can be joined and glued together in order to obtain a grid for the constraint filters. rigid bag filters for dust filtration in air handling units (AHU), air conditioning and ventilation systems.